Are you thinking of decking out your side-by-side UTV or trailer with an Anvil Off-Road winch? 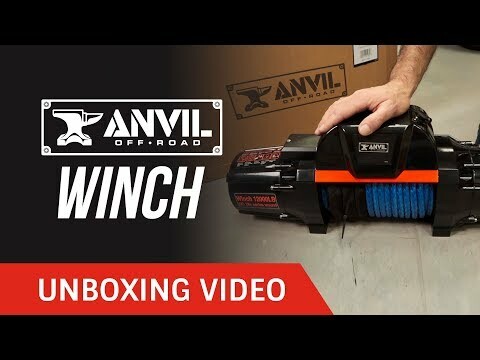 Let's take a closer look at everything you’ll get when you purchase an Anvil Off-Road winch (part number 4510AOR). The instruction manual. The main winch which features synthetic rope. Solenoid Box w/ wireless receiver. Hardware for mounting the winch & fairlead. Four power cables. Wired remote and wireless remote. Hook with safety clasp. 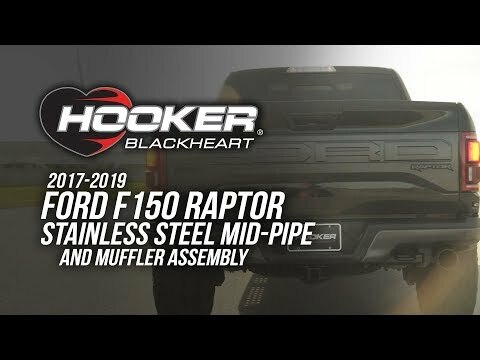 Aluminum fairlead. Mounting bolts and hardware. Battery terminal boots. Hook strap/handle. Universal mounting bracket. Part number 4500AOR is similar except that it has a metal cable & 4-way roller fairlead. For more Anvil Off-road accessories, visit Anvil-Offroad.com. Follow along as Ray shows us how to install an Anvil 4500 lb. Off-Road Winch onto a 2011 Polaris RZR 800s! 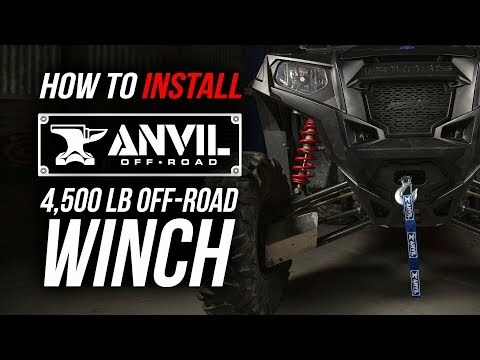 Are looking to deck out your rig with an Anvil Off-Road winch? Let's take a closer look at everything you'll get when you purchase an Anvil Off-Road 9,500 lb or 12,000 lb. winch.